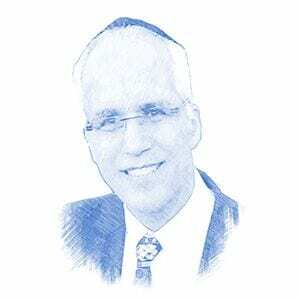 Rabbi Tully Bryks, Author at Breaking Israel News | Latest News. Biblical Perspective. Rabbi Tully Bryks inspires students from all backgrounds with his passion for Judaism and the Jewish people. He is the founder and former regional director of the South Florida NCSY chapter. Follow his popular blog called "The Rabbi With Answers". Ask the Rabbi: Does Judaism Believe in Life After Death? YES! But the World to Come is only hinted to in the written Torah, because the focus of Judaism is on this world. Ask the Rabbi: Is there a God? Like most of our information, it’s hard to “know” anything 100%. Ask the Rabbi: What Will Happen when the Moshiach Comes? One first needs to answer the most basic and central of questions – “Do I believe that the Torah is the word of G-d?” If the answer is no, then there is room for lots of skepticism. Ask the Rabbi: Who is the Mashiach? Why did the rabbis not accept Jesus as the one that they had been waiting for and advise their people to all follow him?